ShowingTime Lead Alert generates high-quality homebuyer leads for real estate agents. 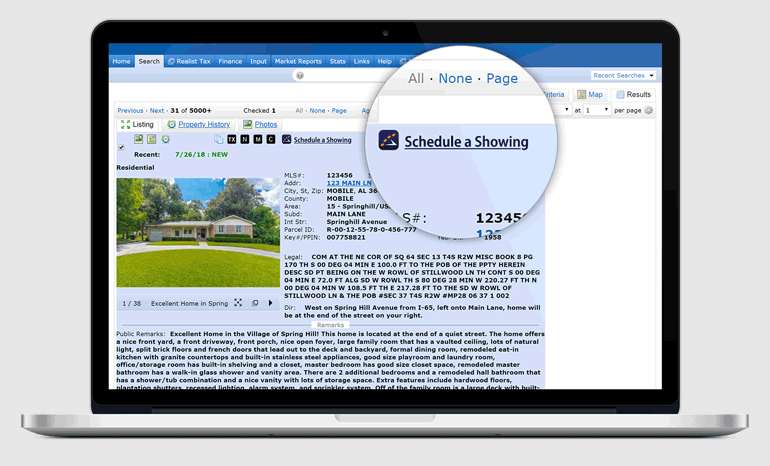 The “Schedule a Showing” button can be added to agent-branded pages within the broker website. Simple forms get the buyer’s name, email, phone, agent relationship status and more. Agents can instantly connect with buyers via email, text message and text-to-voice phone calls. Real estate broker/owners with high-traffic websites use ShowingTime Lead Alert for its lead follow-up system. No leads are ever lost; each is assigned to agents according to your business rules. Buyer leads are immediately delivered to agents via email, text or phone call. Includes monthly benchmark reports with trends, comparative statistics, analytics and more. Generate online leads for members by using ShowingTime’s MLS showing request system for buyers. 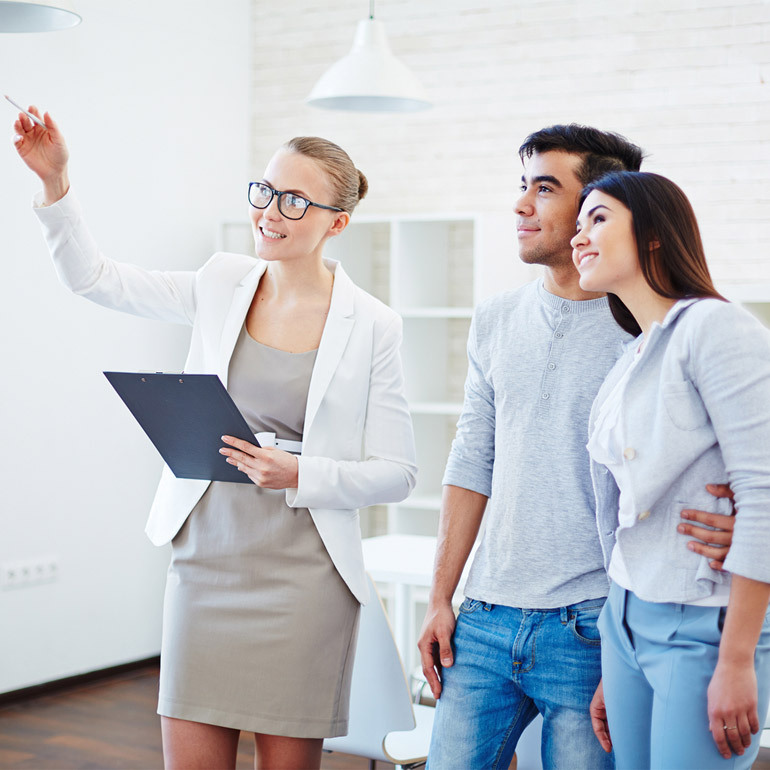 Create value for MLS members by adding a “Schedule a Showing” button to generate buyer leads. Your members can instantly connect with buyers via mail, text message and text-to-voice phone calls. Summary reports covering agent and office activity are available for office managers and brokers. Sign Up for Lead Alert Today!